ah, the last week has been frantic getting ready for my trip to austin. now that i am here, i am enjoying every last minute. i will resume with LOTS of sxsw stories, photos and video in the coming days. i love austin. 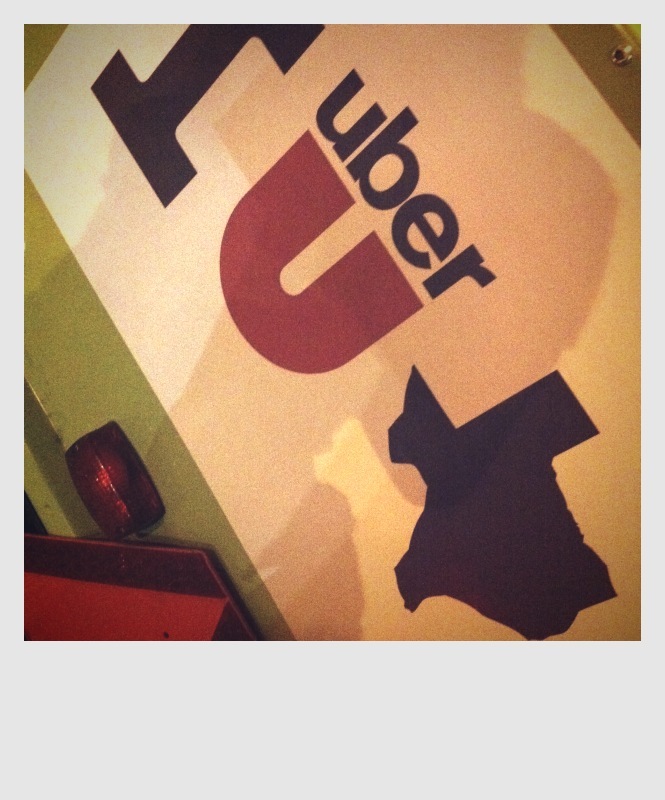 This entry was posted in bands, sxsw, texas, travel. Bookmark the permalink.